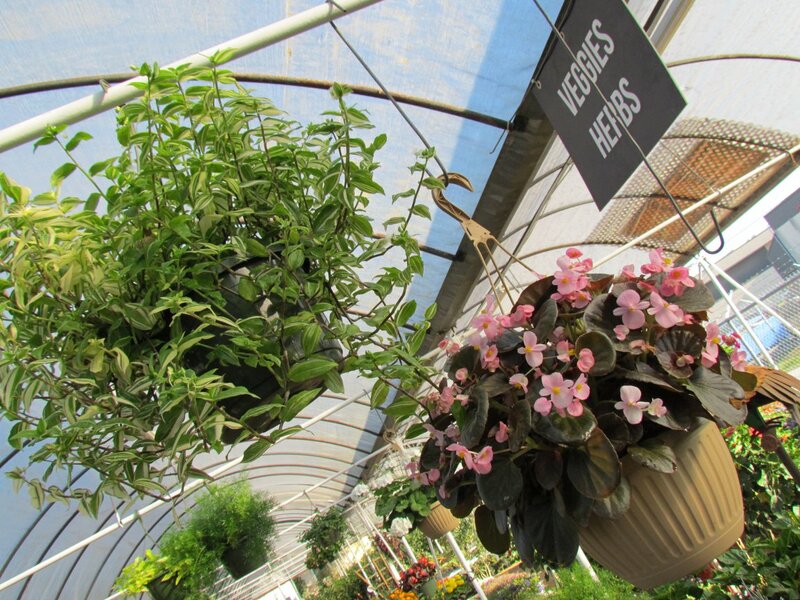 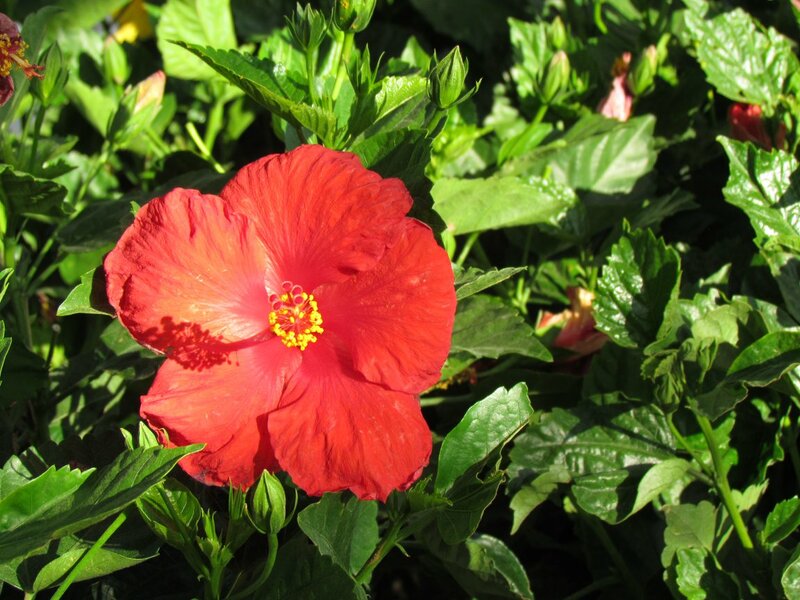 J & J Nursery | Plants, Flowers, Shrubs, Trees, Ground Cover, Vines, Vegetables and Herbs. 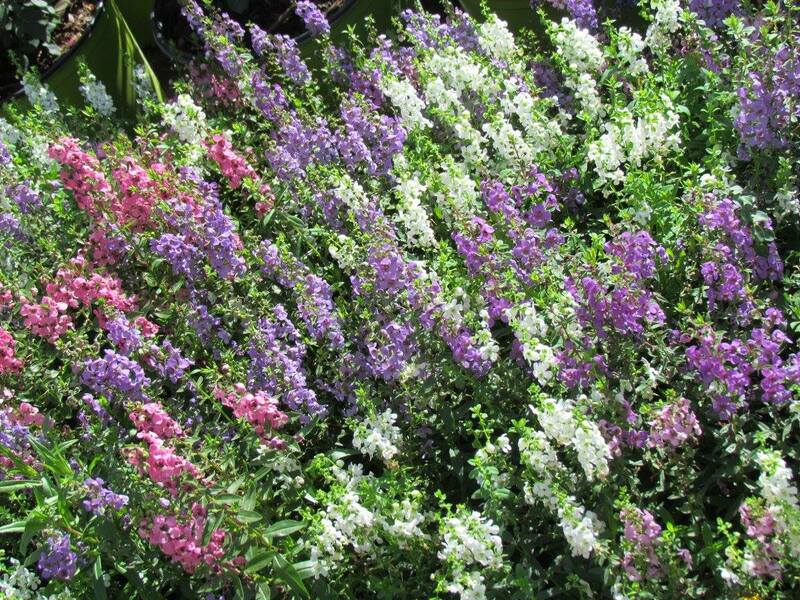 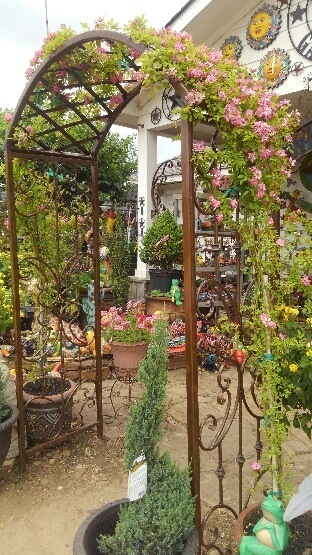 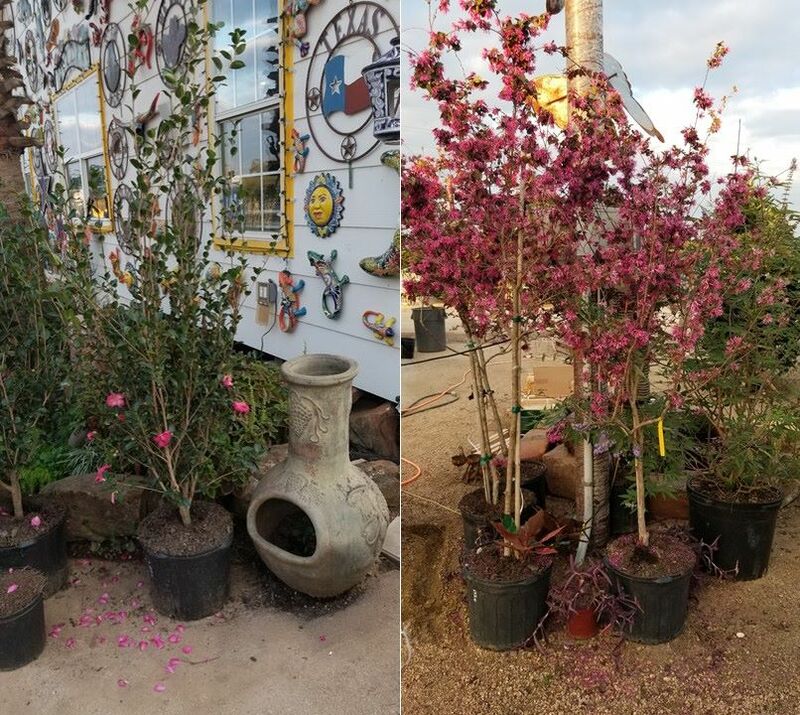 Flowers, Trees, Shrubs, Vines and More! 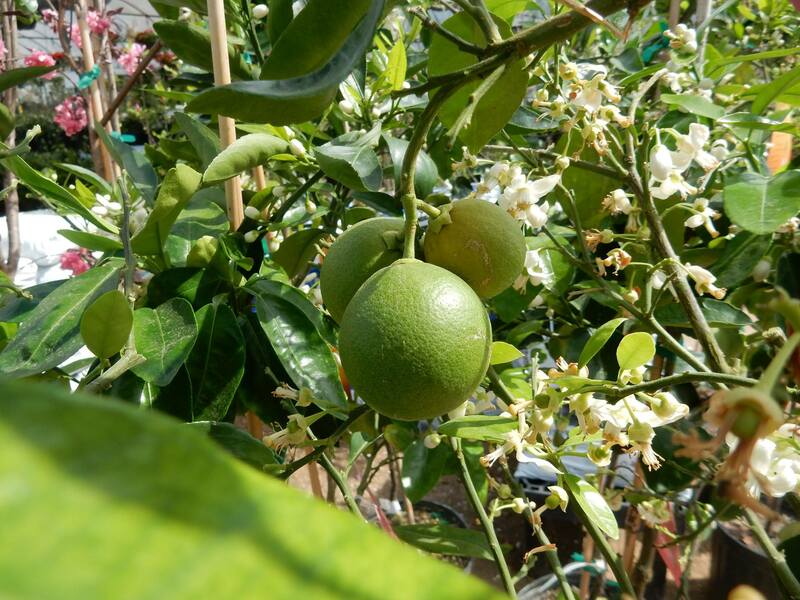 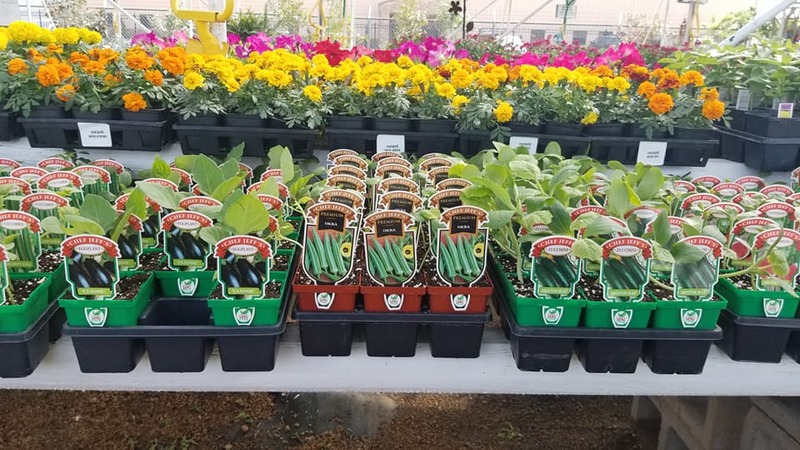 Visit our Greenhouses! 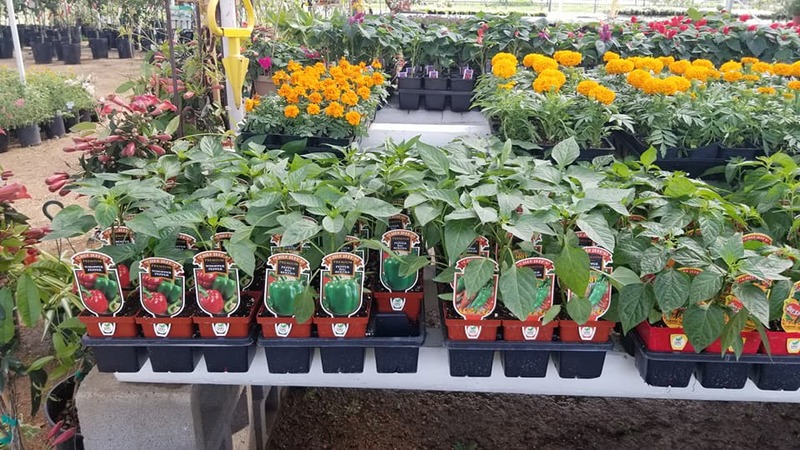 We carry an incredible variety that changes often! 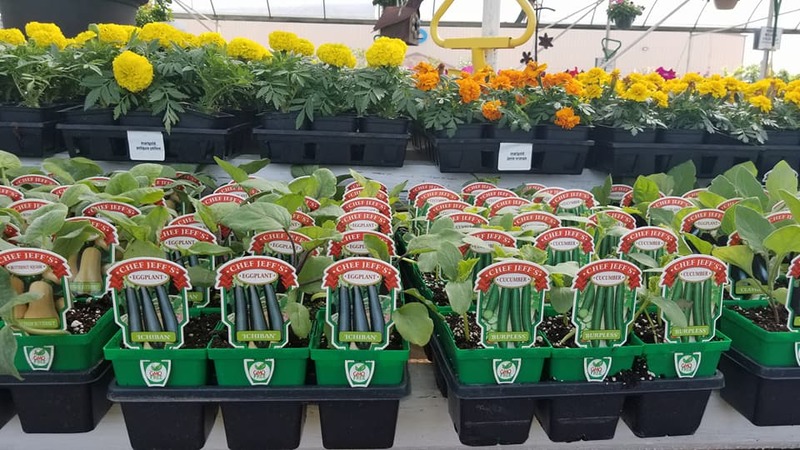 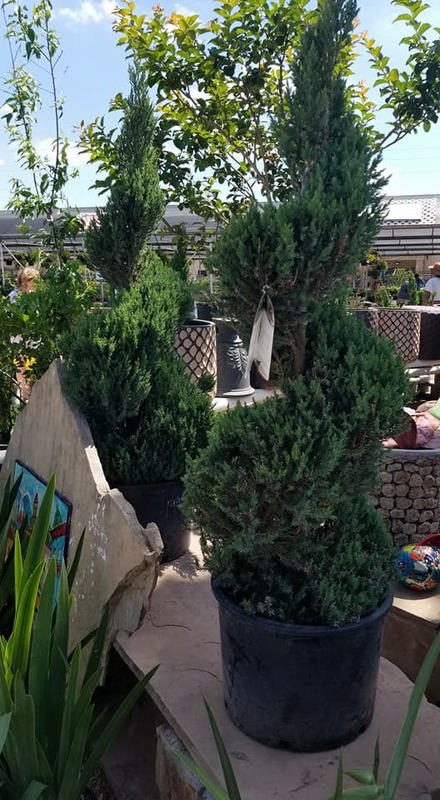 We have knockout roses, boxwoods, decorative grasses, ground cover, flats of flowers, crape myrtles, azaleas, junipers, succulents, vines, staked vines, ferns, colorful hanging baskets and much more! 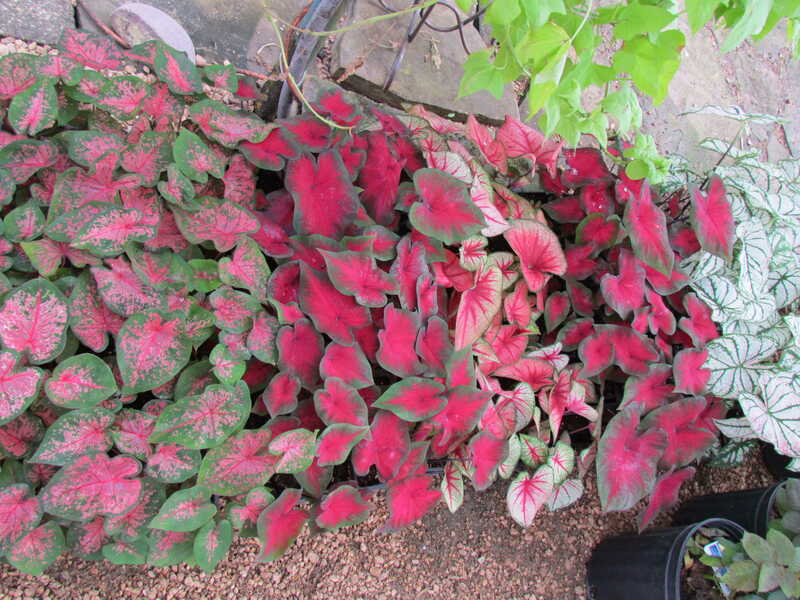 We offer many varieties of plants.